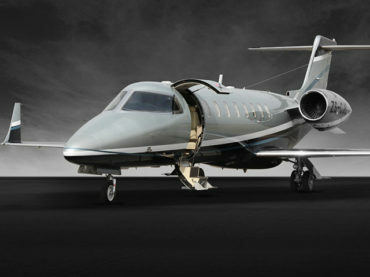 FlyJetstream Aviation encompasses luxury, comfort, safety and flexibility to ensure an experience of a lifetime. 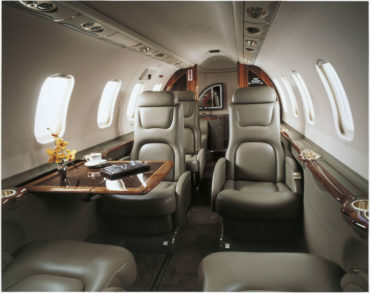 The comfort and professional service of charter flying is unlimited. 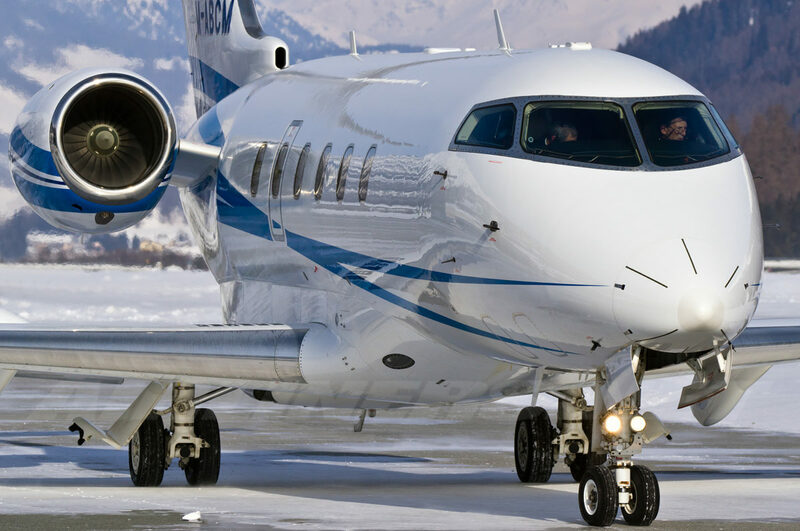 Offering luxury and efficient service, FlyJetstream Aviation boasts a large fleet of charter aircraft. 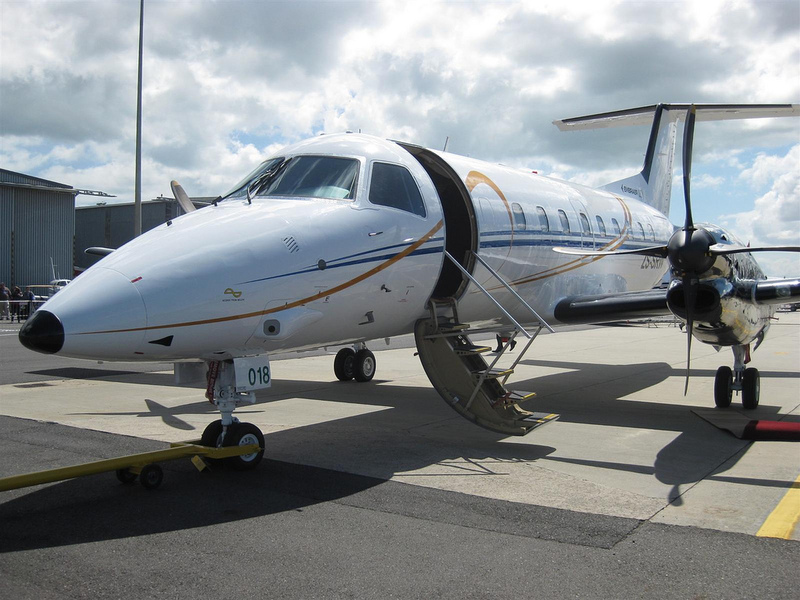 Ideal for business and leisure travellers, the aircraft fleet can seat between 4 and 110 people, making FlyJetstream Aviation a dynamic charter service provider. 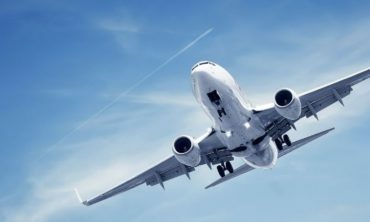 With no queues or lengthy waits due to streamlined check-in procedure, passengers are able to enjoy the benefits of increased en route productivity. 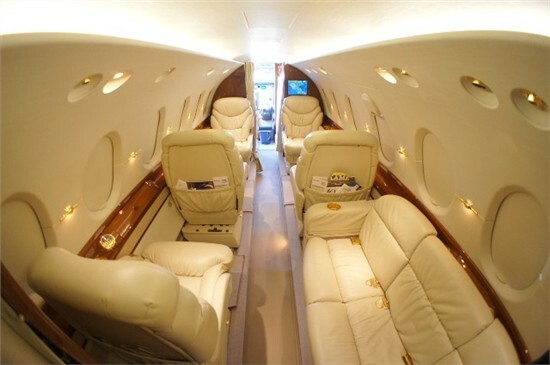 Private service and shorter procedures expel the risk of luggage and valuables getting lost. 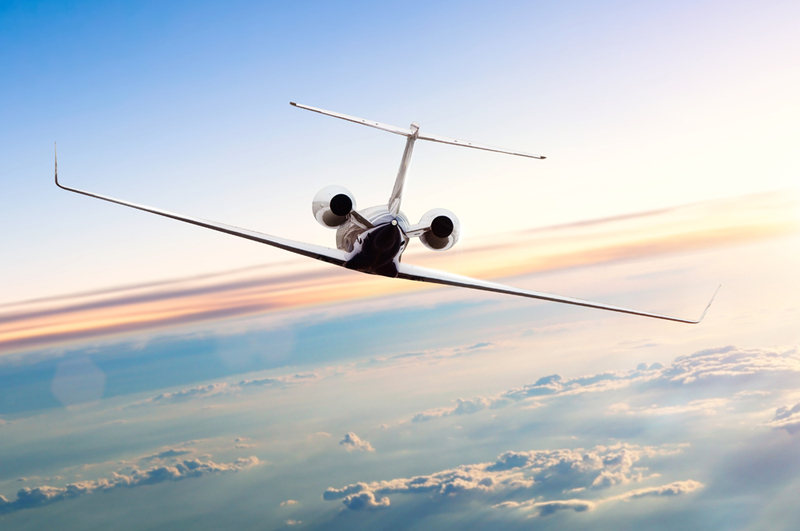 Comfort and safety remain at the core of our business, ensuring that all passengers enjoy their charter flight as much as their choice of destination. 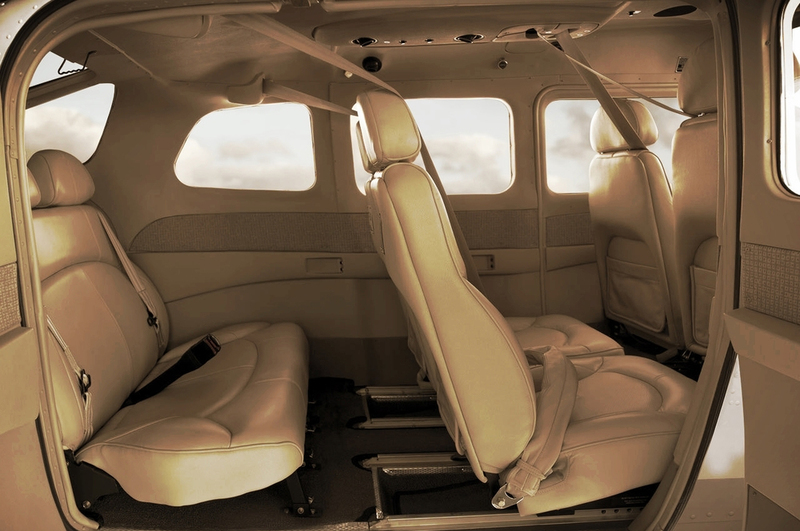 Our range is extensive, with an aircraft to meet your every possible requirement. Please browse the section below to find an aircraft to suite your requirements. 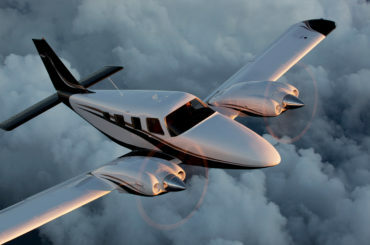 The Cessna 210 or also called the High Wing Cruiser, is the ideal aircraft for any person, may it be business or leisure. 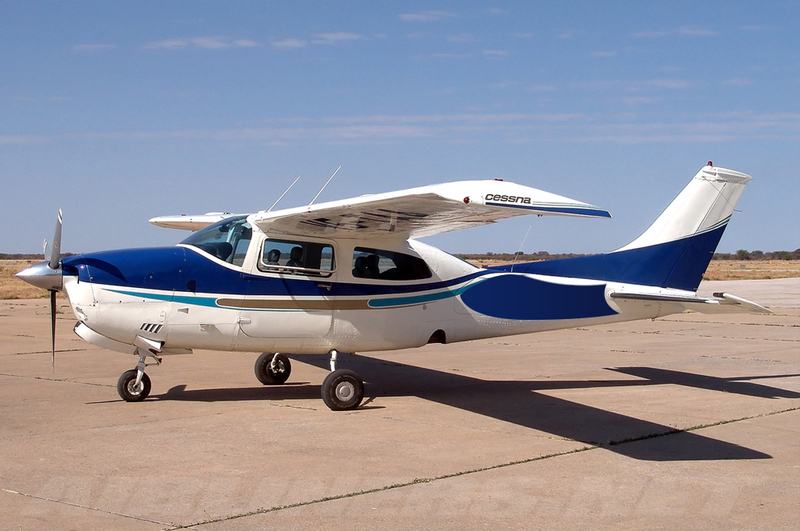 With the phenomenal performance and reliability the Cessna 210 will get you to your destination with luxury and comfort. 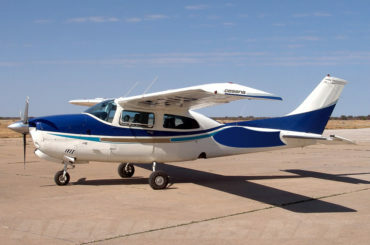 The Cessna 210 is an economical choice for any family, with its four-seat capability you can rest a sure you will travel in comfort. 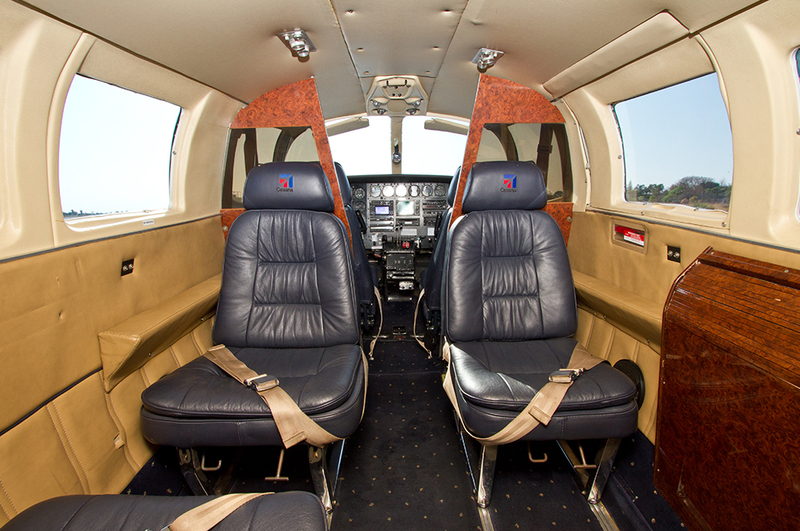 Businesses and professionals in the market for a small charter aircraft will find the Piper Seneca is an interesting candidate for the task. 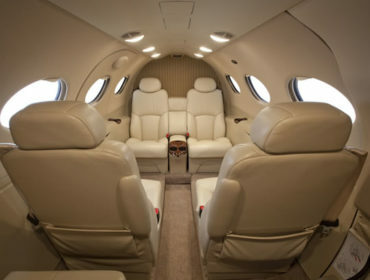 With a four-seat capacity and an ability to travel a fair distance without refuelling, this model is one that offers solid luxury appointments. 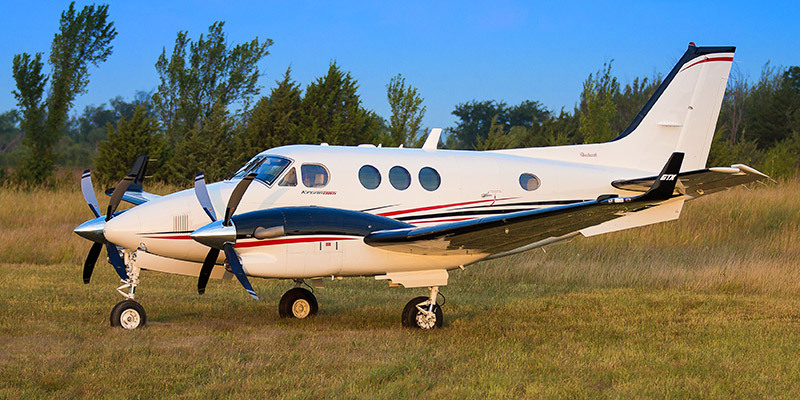 The Piper Seneca has been a major part of Flyjetstream Aviation and one of the first aircraft of our fleet. 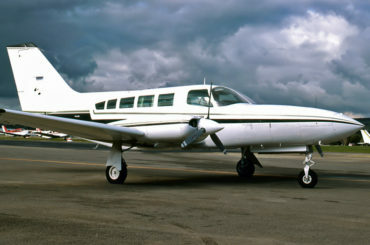 The Cessna 402 is a pure work horse in the aviation industry. 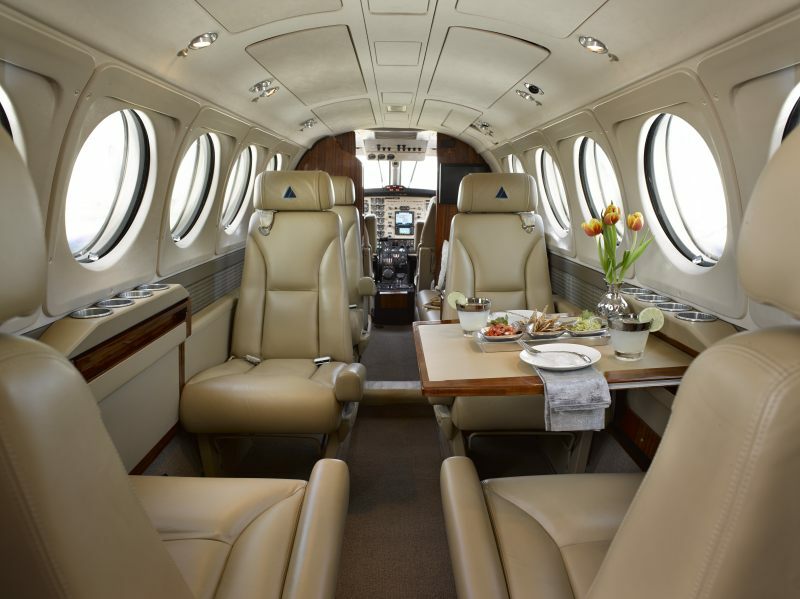 Reliable, comfort and endurance is the core ingredient of this amazing aircraft. With the six-seat aircraft you can accommodate your family with ease and with the large baggage compartment it is ideal for any hunting trip in Africa. The Cessna 402 is equipped with a storm scope and great weather avionics that make the Cessna 402 safe and perfect. 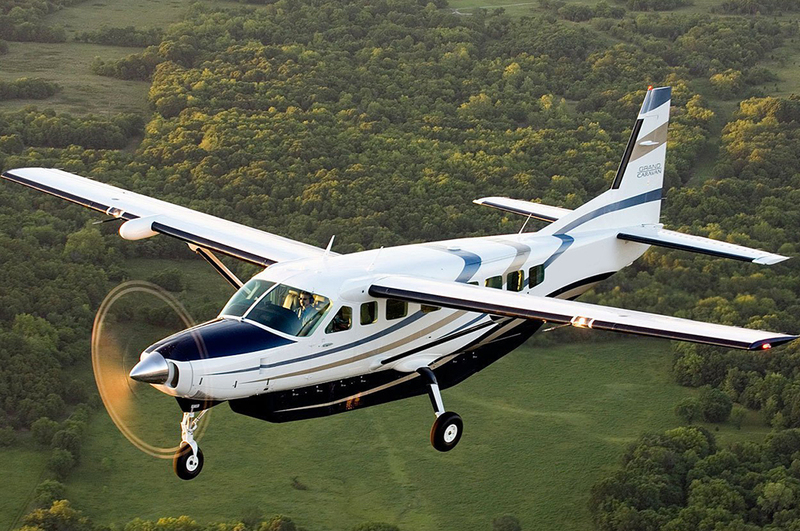 Living up to its name, the Cessna Grand Caravan delivers exceptional performance. 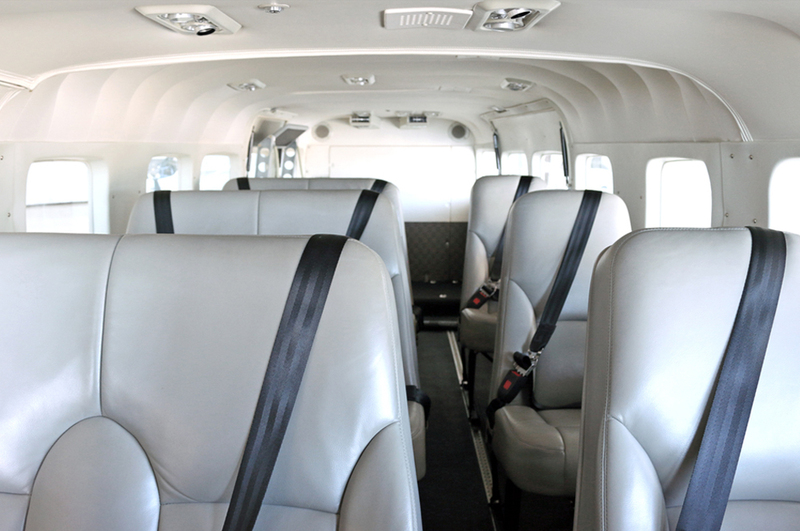 That is why the Cessna Grand Caravan is the go-to aircraft for both business and pleasure. 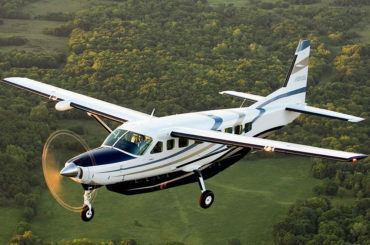 The Cessna Grand Caravan is the idea aircraft for short gravel strip and can accommodate the family for your next African safari. With all the available seating, this extraordinary aircraft can change roles quickly by converting to a cargo hauler, doubling its duty. 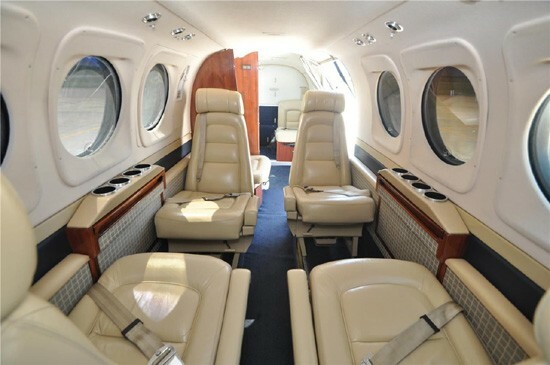 The comfort and spaciousness of this aircraft will exceed your expectations. 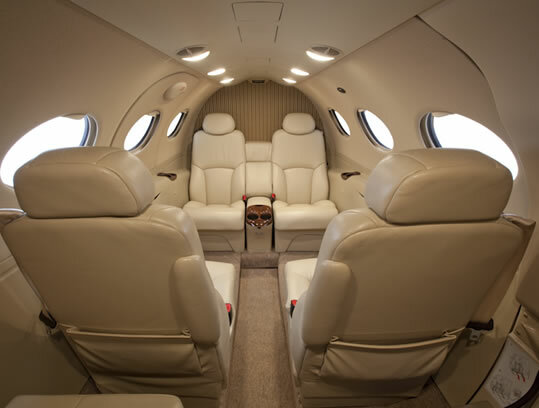 The Pilatus PC-12 offers a safe, smooth and memorable charter flight to all customers looking for a convenient and hassle free travelling experience. The Pilatus PC-12 has gained a reputation for outstanding versatility, performance, reliability and operational flexibility. As such, it is one of the most popular turbine-powered business aircraft on the market today. In operation around the globe, the Pilatus PC-12 NG has found popularity in a number of roles – executive transport, cargo, air ambulance, airline and government special mission applications. Whether it is the large cabin, single pilot operations, long range, low operating costs, high speed, short field capability, or precision Swiss engineering and construction, customers find the perfect balance of features to serve their needs in the Pilatus PC-12. 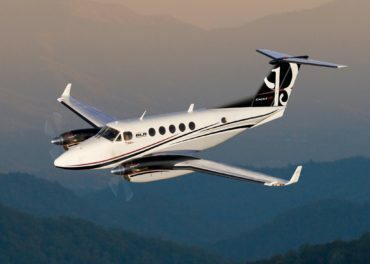 This six-seat aircraft has great power and capabilities the King Air 90 is ideal for short range business trips. 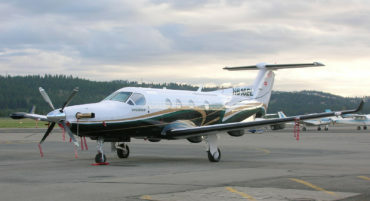 A great versatile aircraft that is cost effective for clients that require Twin Turbine aircraft. 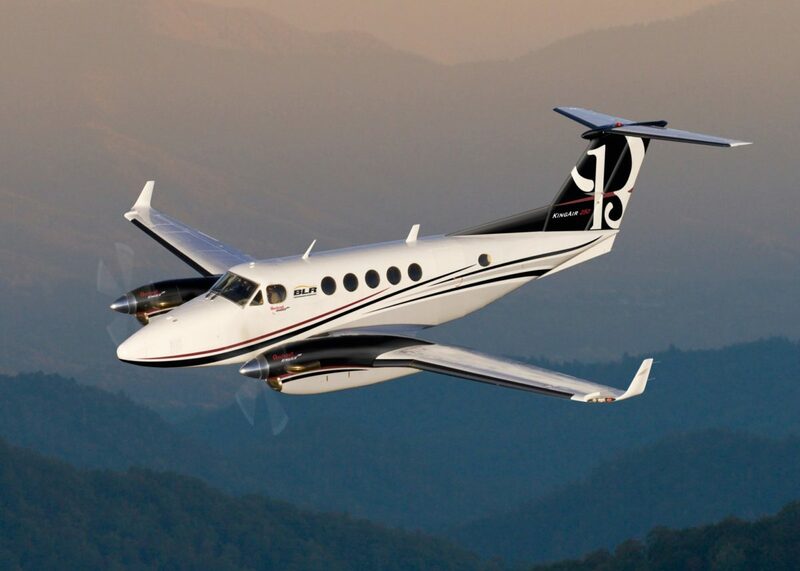 At 370 km/h true airspeed the King Air 90 will get you to your destination with speed and luxury. The Beechcraft King Air 200 is the world’s most popular twin turboprop aircraft. 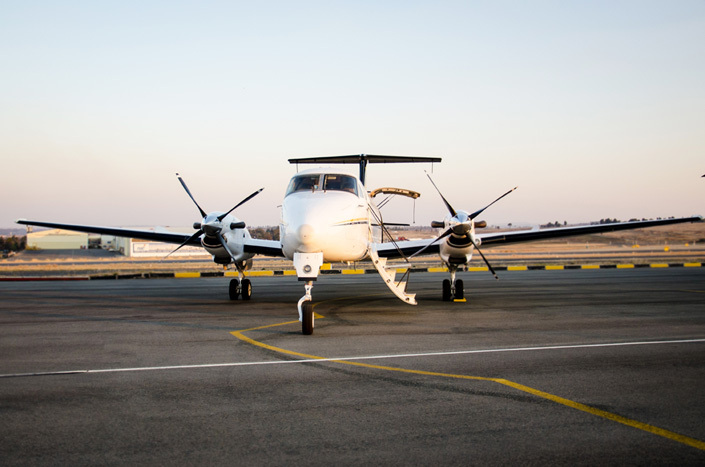 The King Air 200 has great endurance and can fly further and higher than piston-engine aircraft, and unlike many jets, it can land at almost any gravel strip, making this aircraft suitable for your African bush holiday. This multi crew aircraft can accommodate 8 passengers. The Beechcraft 1900 Airliner is a modern generation regional turboprop that can economically carry groups of up to 19 passengers in comfort. 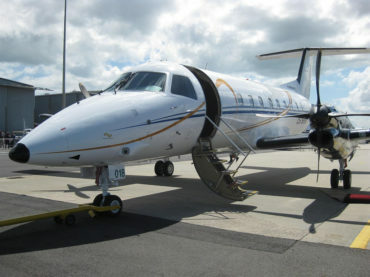 The aircraft is particularly useful for short-medium range group charters or mining crew changes. The Beechcraft 1900 can operate safely on relatively short airstrips and it can take off and land on grass and rough runways. 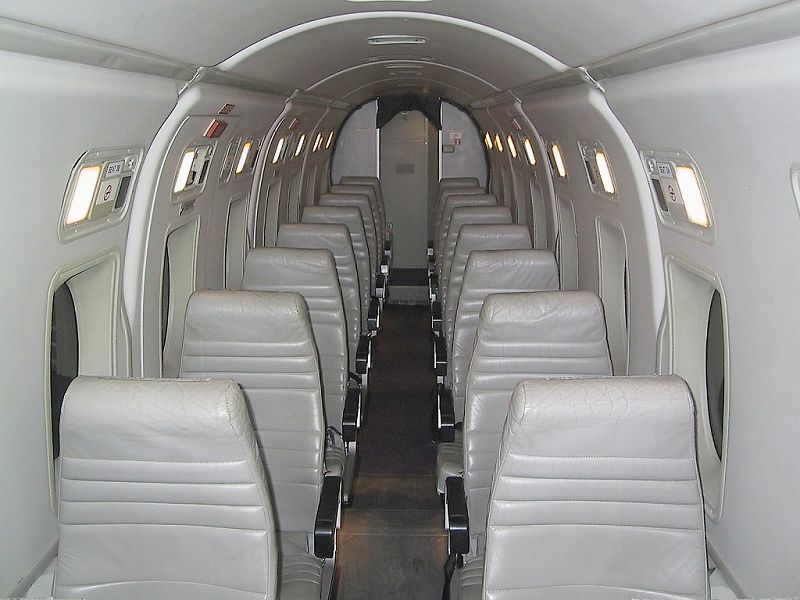 With the Beechcraft 1900 large cargo door it can easily be modified into cargo configuration to suit all your cargo needs. The Embraer 120 Brasilia is a pressurised twin-turboprop produced by Embraer. 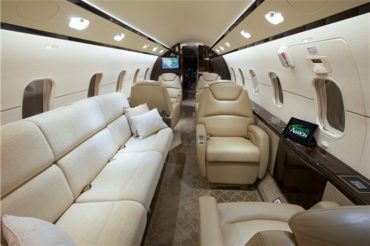 This premium Twin Turbine aircraft can accommodate up to 30 passengers, which is not surprising considering the 300-foot-length of the cabin. Additional features on this aircraft include a full aft baggage compartment, , a lavatory and galley and state of the art cockpit. Cessna Citation 500 is one of the earliest business jets that Cessna manufactured. 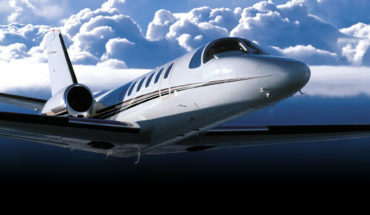 Cessna Citation 500 is a turbofan powered, small business jet. 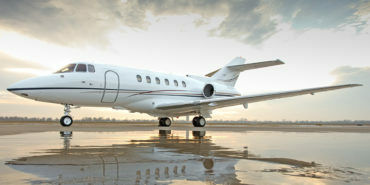 It is one of the first light corporate jets that were powered by turbofan engines. It can accommodate up to six passengers, travelling at a comfortable cruising speed of 550km/h. 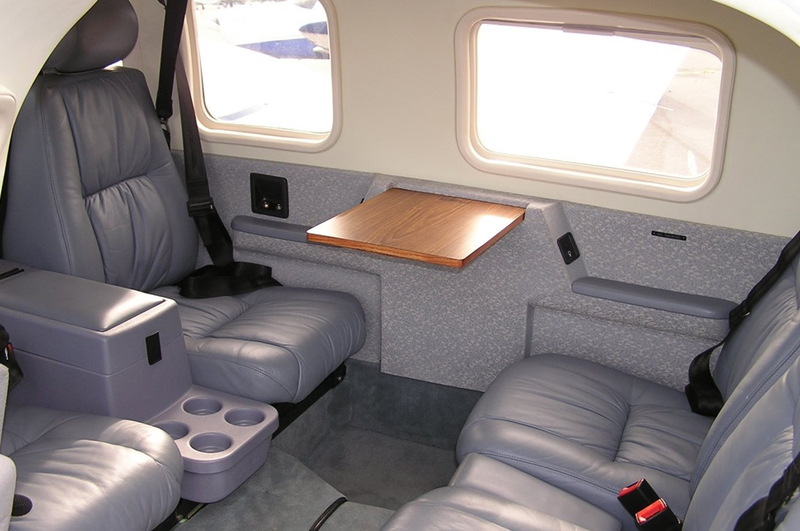 The Learjet 45 holds 8 seats (usually in a double club layout) with plenty of room to swivel, recline, and track. Other fine points of the cabin’s design make it functional and comfortable, from work tables that fold down. 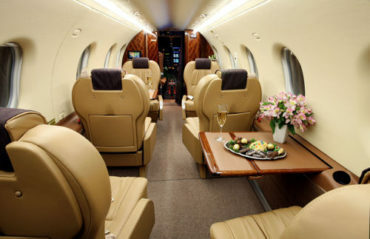 This is the perfect business or leisure jet aircraft. through its advanced on-board technologies and efficiency. Crafted with ingenuity and vision to stay ahead of tomorrow’s rapid corporate needs, this aircraft is unmistakably a Challenger. 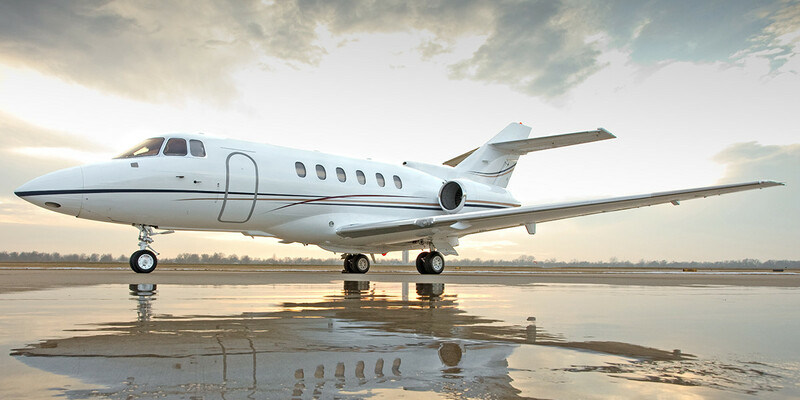 An industry leader for performance, reliability, safety and comfort, the Hawker 800XP offers the most spacious cabin of any mid size jet available, and features such comfort conveniences as a stand-up headroom and a cabin-accessible baggage compartment. Leather club seating for eight passengers, with a lavatory, coupled with a two-person flight crew, make this jet the preferred choice for executive travel over-seas and cross-country. 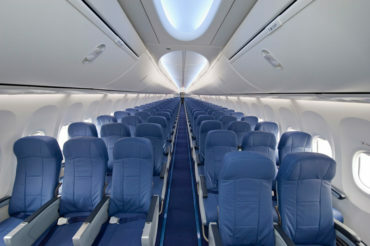 The Boeing 737 charter aircraft is compact, fast and available for domestic and international charters. If you have the need to move larger numbers of passengers, we will manage the entire flight right down to the smallest detail. 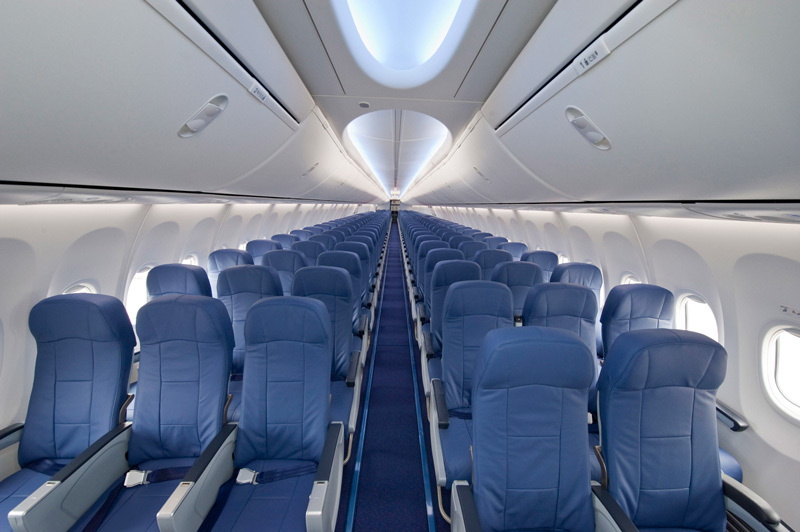 The Boeing 737 provides airline standard comfort, exceptional in-flight service and private jet travel for large charter groups. 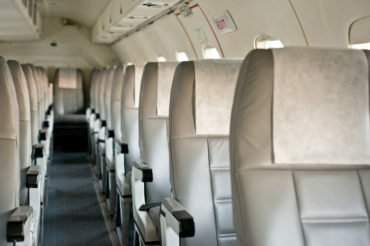 The Boeing 737 is perfect for mining charters, tour groups, sporting events and government charters.